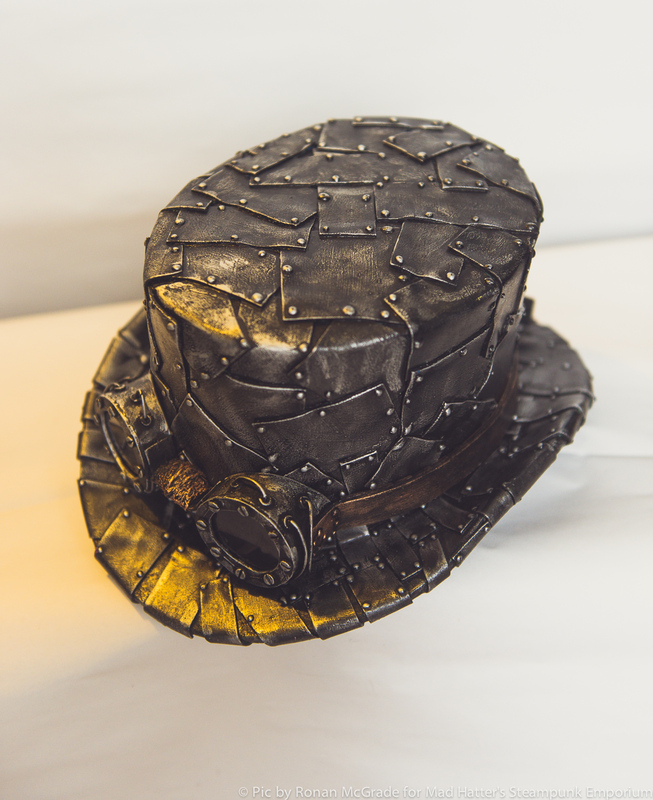 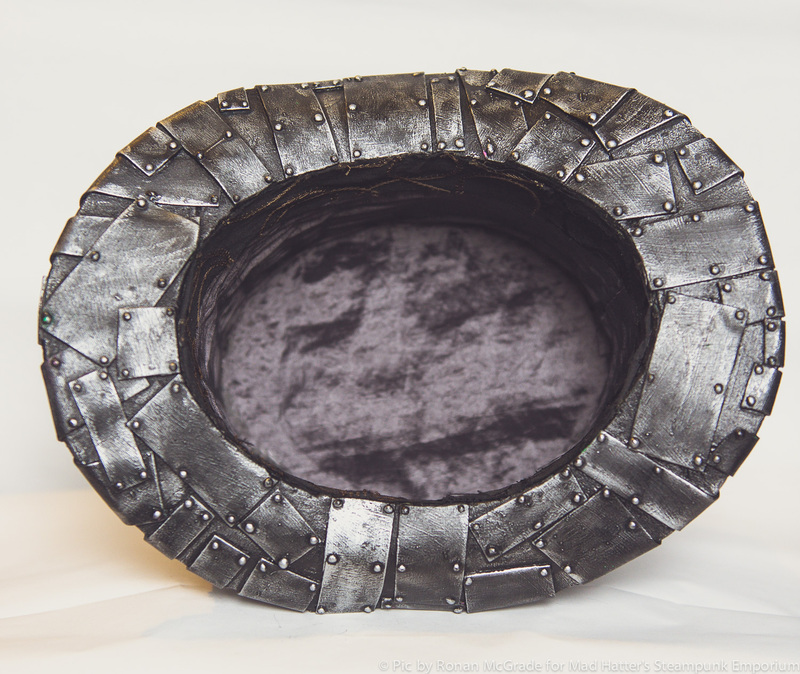 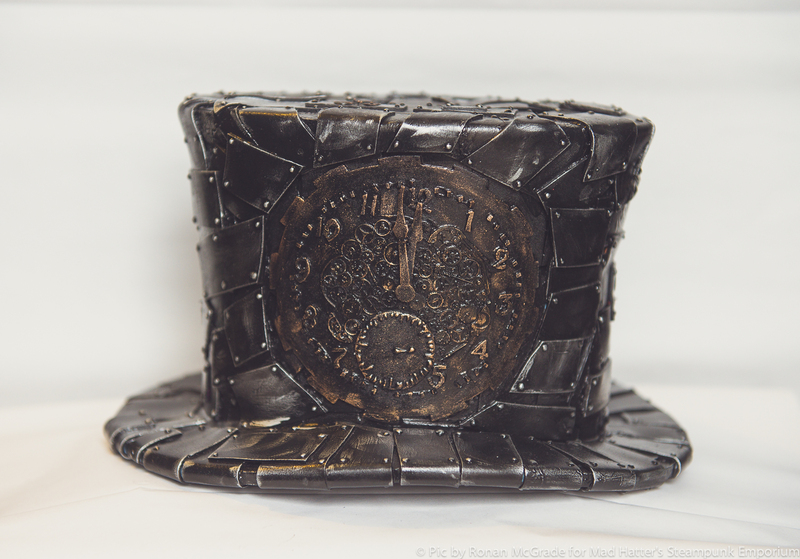 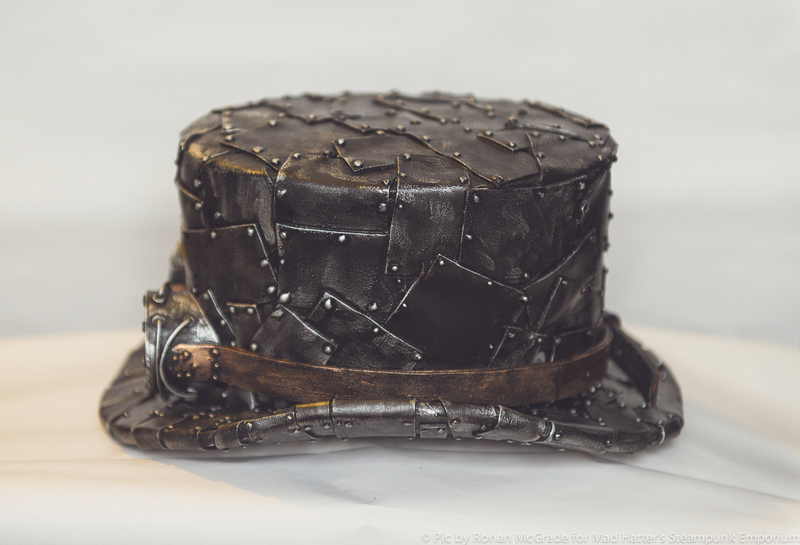 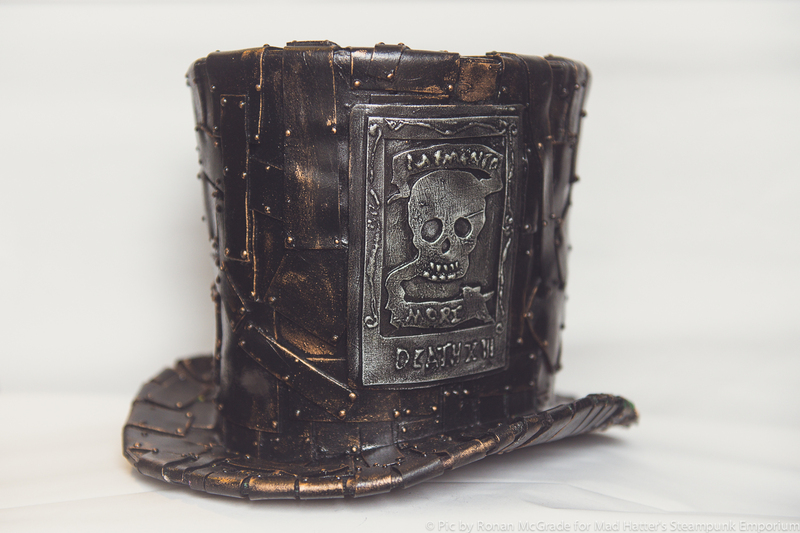 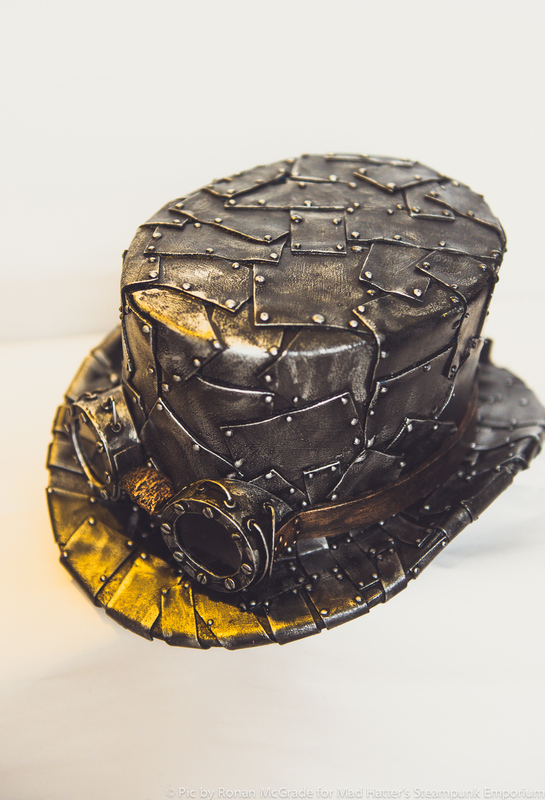 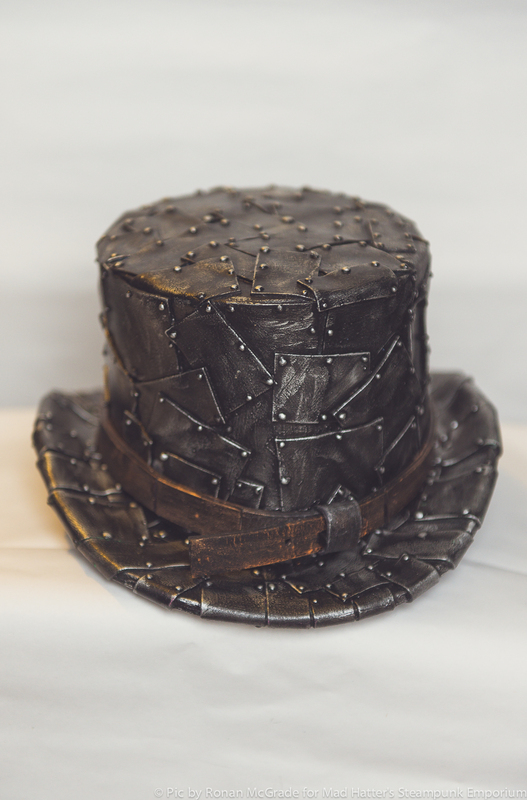 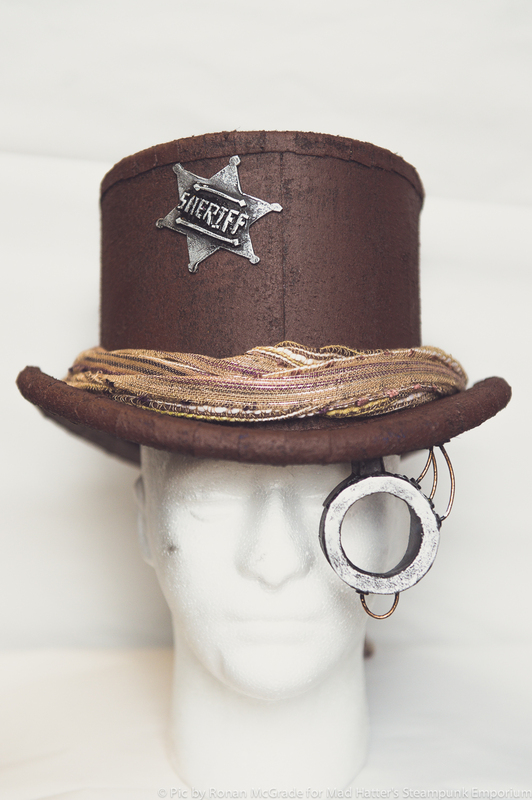 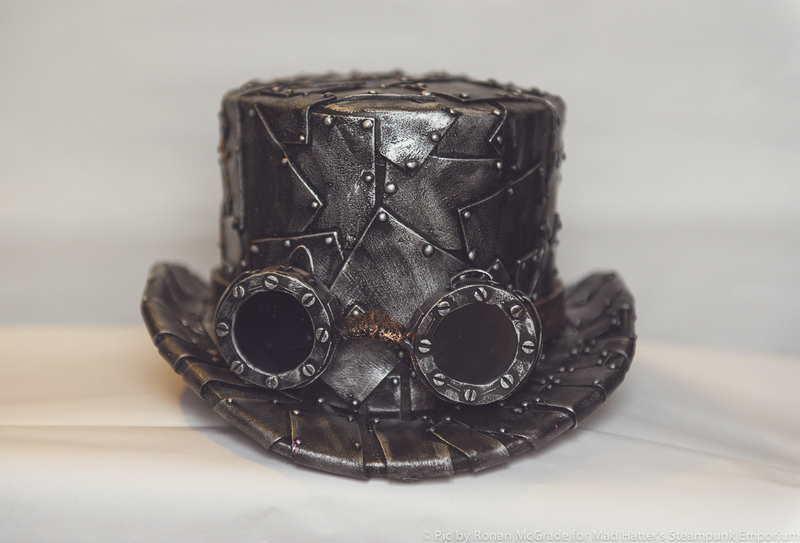 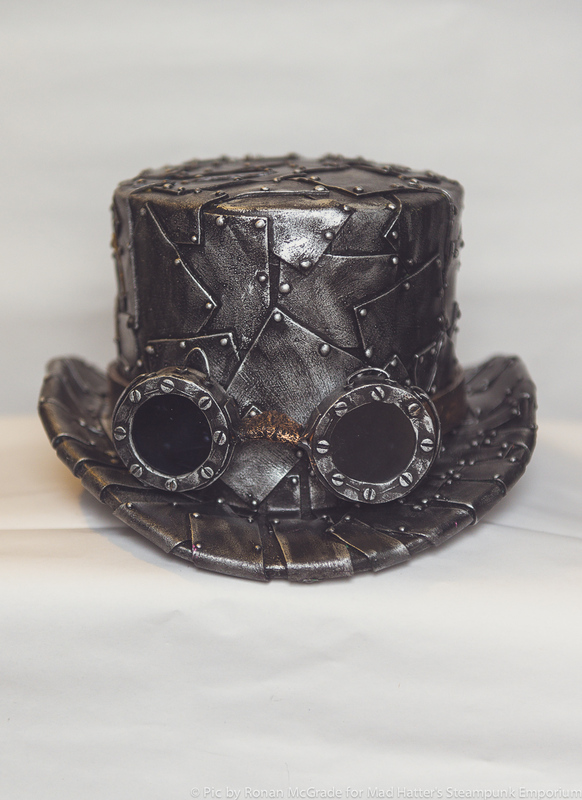 With it’s industrial patchwork style and metallic finish, this hat is just the thing for a steampunk cosplayer. 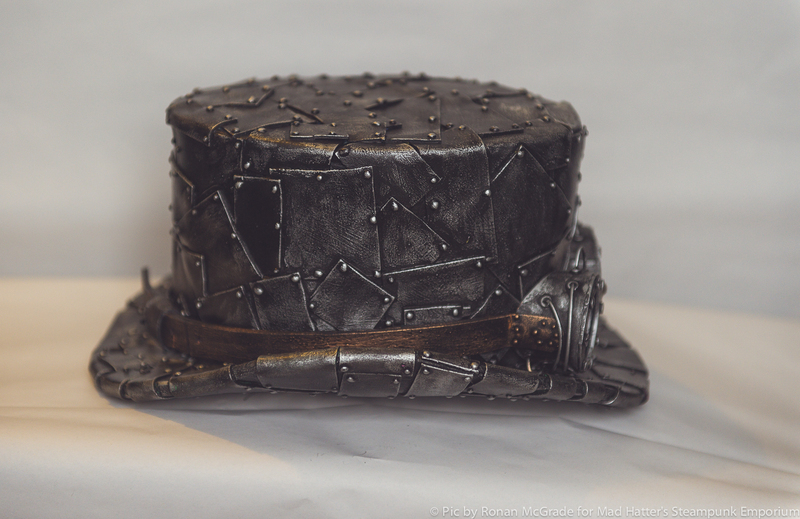 It’s lined inside for your comfort. 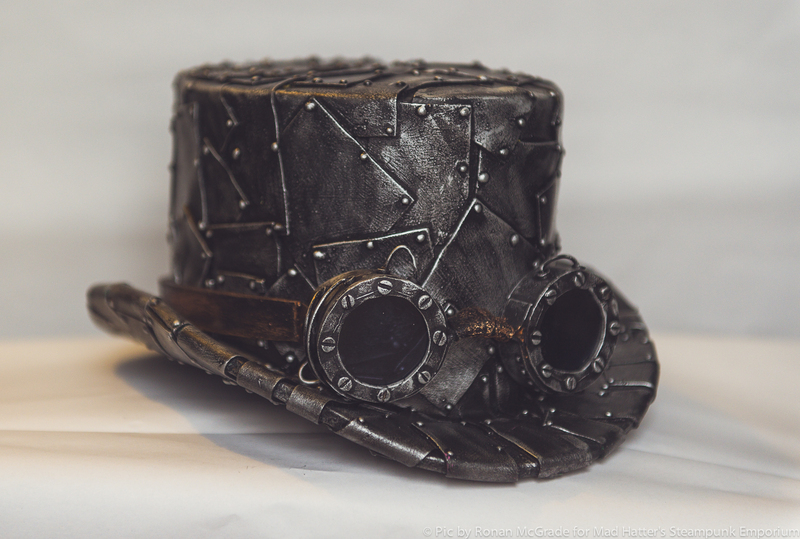 Goggles are sold separately. 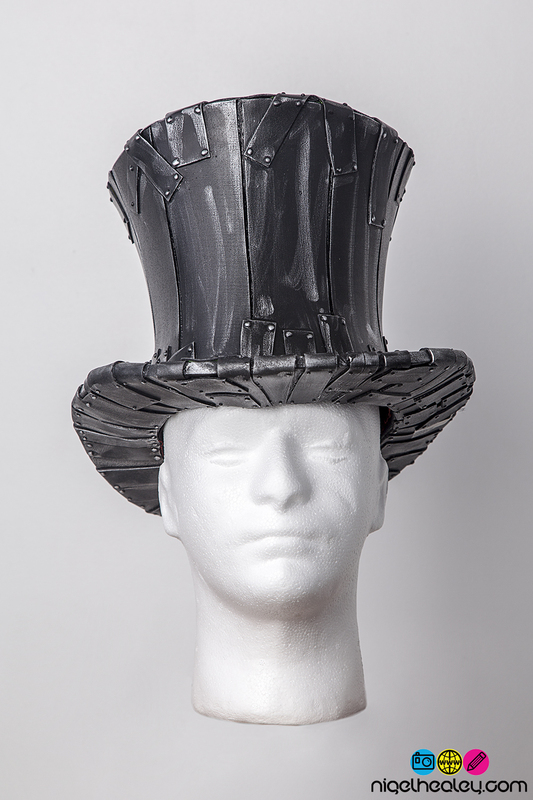 Click on the Sizing and Material Information link to see the large range of top hat sizes available.